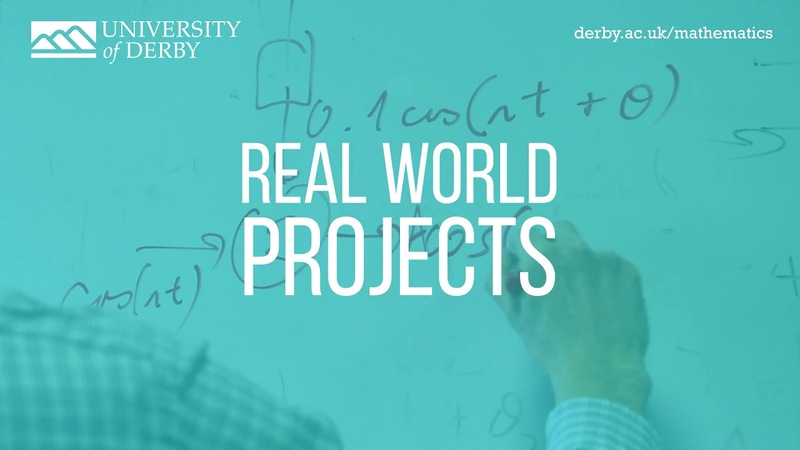 A degree in maths will open up many doors for you – and with our focus on real world learning, you can be sure you’ll be equipped for any number of careers. Studying mathematics can provide an insight into our world and make sense of the complexities of the universe we live in. Our Mathematics courses have been ranked in the Top 30 in the Guardian University Guide 2019 and by joining our mathematical community you will have the opportunity to apply your studies to real world problems and become a contributor in the pioneering world of mathematics. The chance to participate in innovative research, combined with great links with industry, means that our mathematics courses have an excellent record for employability. "I like the fact that I have the difference in learning throughout my Mathematics course"
A degree in mathematics opens the doors to lots of different careers. You’ll develop analytical and problem-solving skills that will make you more attractive to employers across a range of sectors.